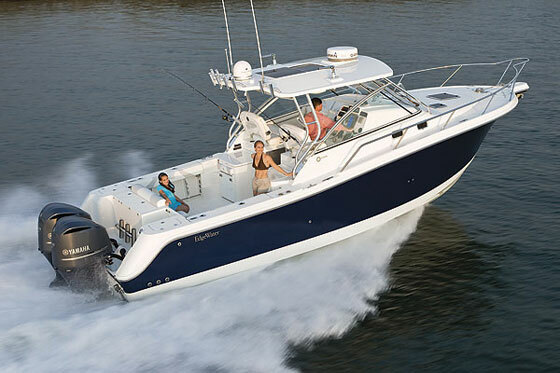 27’ 2012 Edgewater for Sale here in Miami !! 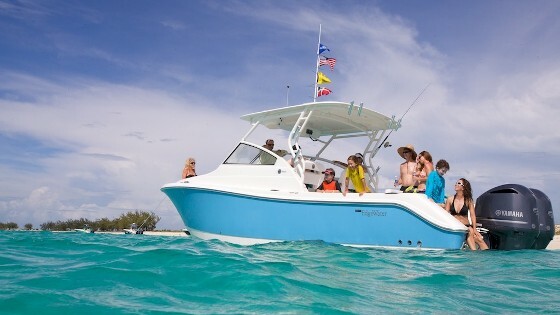 This boat is ready to go, Open to Offers!! 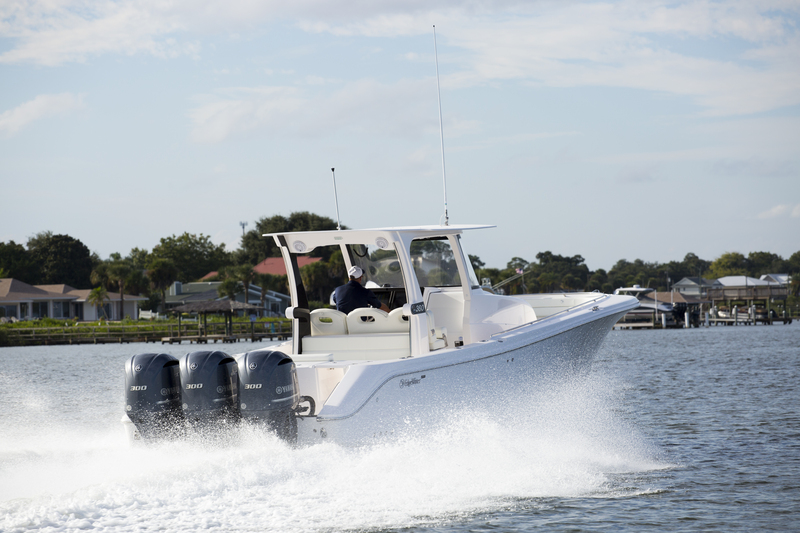 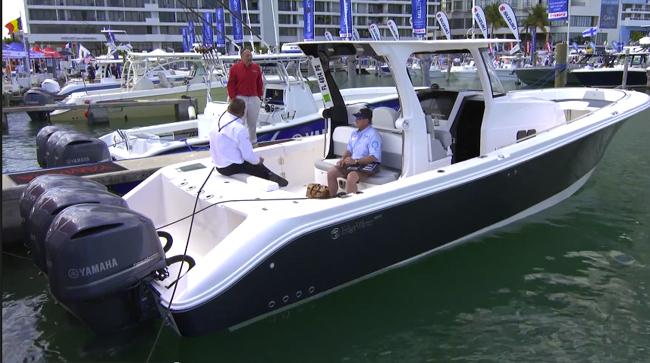 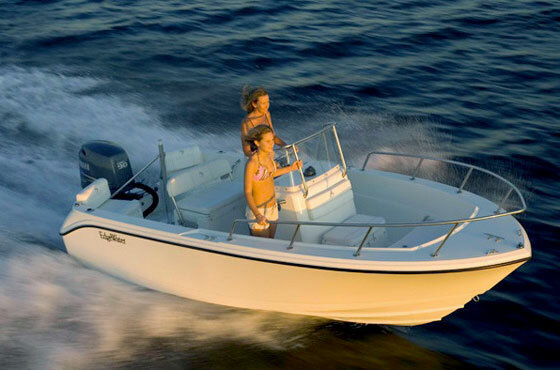 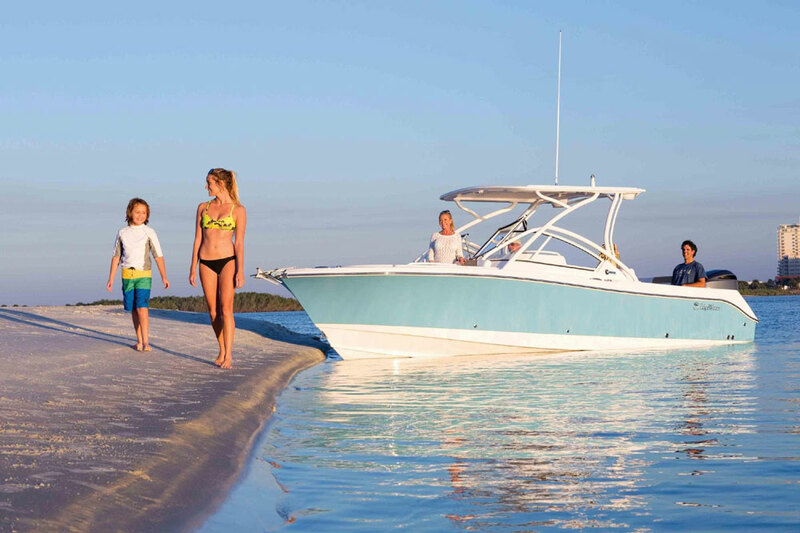 Powered by Twin 225 HP 2015 Yamahas with only 220 Well-Maintained Hours!